A group of about 65 people stood outside Mars Hill Church in Bellevue, Washington, Sunday to protest pastor and founder Mark Driscoll. In a recent video, Driscoll acknowledged that church leaders had been dismissed abruptly. But former church members took issue with his claims about what hindered his response to criticism. "One of the things that has been complex is the fact that a lot of the people that we are dealing with in this season remain anonymous," he said in a video posted on July 21. "And so we don't know how to reconcile or how to work things out with people, because we're not entirely sure who they are. And so that has made things a little more complex and difficult as well." In response, former Mars Hill deacon Rob Smith created a Facebook group called "Dear Pastor Mark & Mars Hill: We Are Not Anonymous." "Pastor Mark Driscoll lamented that he's confused and unsure how to reconcile with people who were 'hurt' by his actions because they are 'anonymous," the group description says. "This page exists for those who wish to lovingly help Pastor Mark by letting him know that they are not 'anonymous.'" As of Monday evening, the group had 580 members. "People have been harmed, hurt," 17-year-old protester Bailey Strom told seattlepi.com. Strom's parents were married by Driscoll. His father, Gerd Strom, now says: "Suddenly he became very important and disconnected. Nobody can talk to him." "The protest came hours after the second resignation of the week by an 'outside' member of the church's Board of Advisers and Accountability," seattlepi.com reported. "The departure of James MacDonald followed that of Paul Tripp, although both will keep ties to the church." 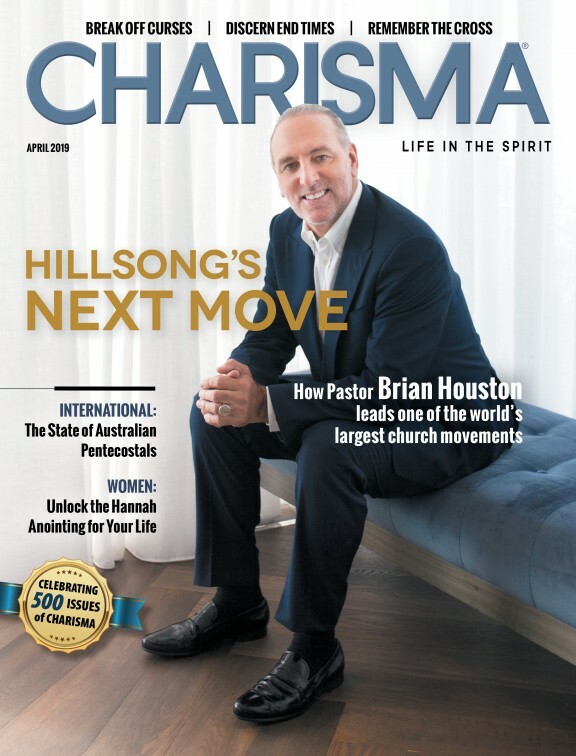 Former Mars Hill members also take issue with Driscoll's attitudes toward women and belief in male-dominated marriage. Smith cited Driscoll's "disregard for women's voices," saying, "In the church's view, women are just objectives. They are there to please their husbands. In my theology, Jesus freed women. Jesus was surrounded by strong women." Former member Elizabeth Smith (no relation) said she left the church because her "views on life and women evolved." She added: "I come from a Jewish family, a family with strong women. It appeared, at the church, most development attention was given to me. Women were seen as accessories in marriage." In Driscoll's video, he said he has initiated an open, reconciliation process and invited those who wish to address issues at Mars Hill to attend formal meetings through September.